Bikers heartily welcome! - buchtelbars Webseite! 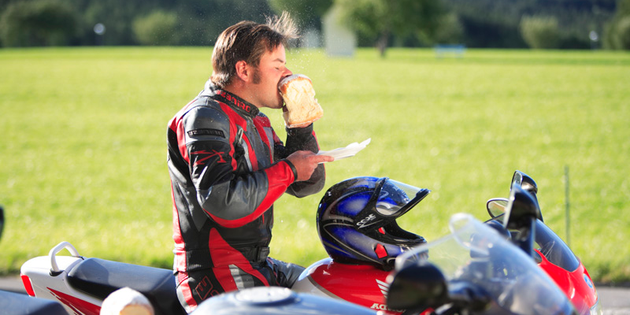 The Buchtelbar is the best stop for those touring through the Joglland on two wheels! There are four garage spaces and a fountain for cleaning your visor. You will find tours in the region here.